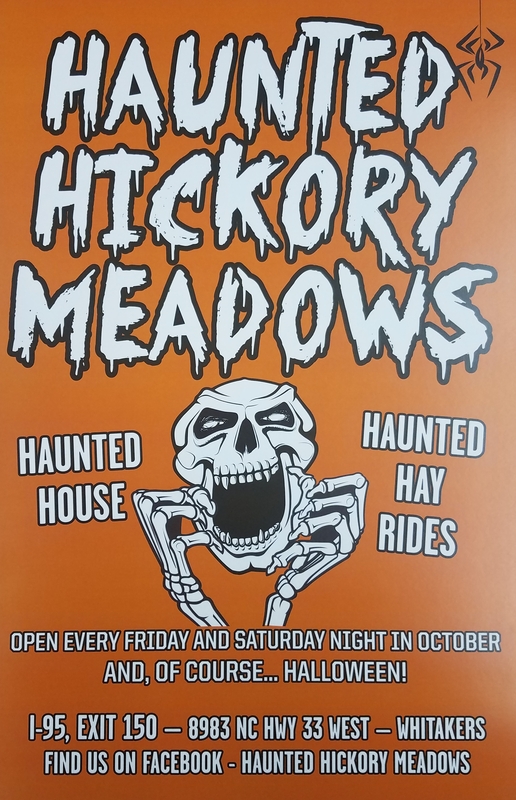 Haunted Hickory Meadows is Eastern North Carolina’s most frightening attraction! 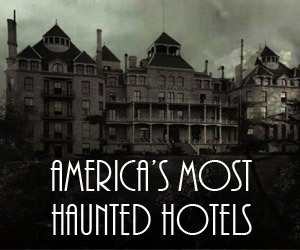 We are much different from most haunted attractions around. 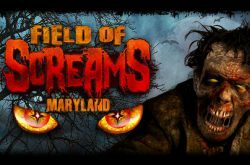 We get up close and personal and will do anything to make you scream! We feature a 40 minute hayride that will not disappoint. 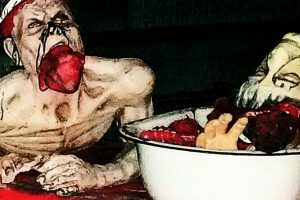 Our haunted house is very hands on and sure to terrify you. 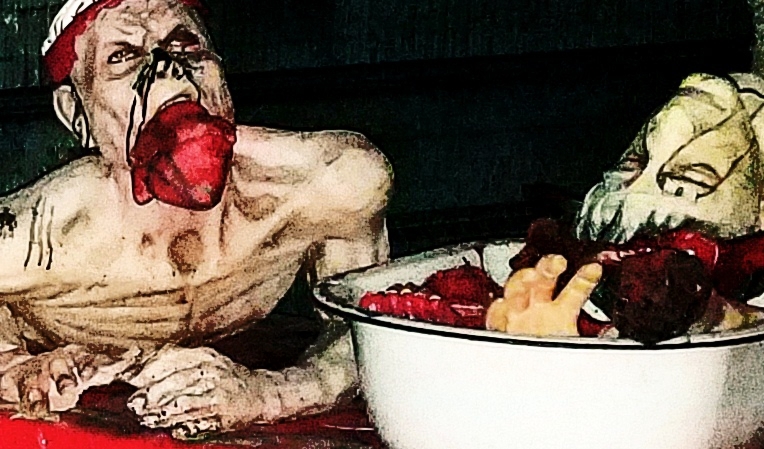 From juicy body parts, to renowned clowns, we have everything! SO SCARY!!! 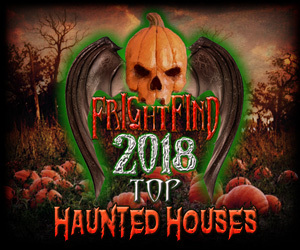 Third year going to this haunted house and it gets better and better every year! 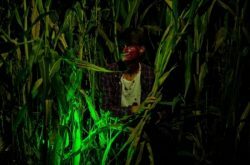 The actors really put in the effort to make sure everything gets a good scare while still having a good time.